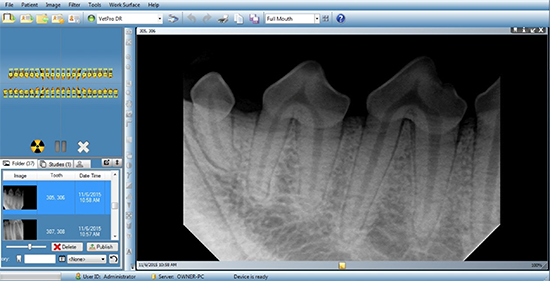 Using state of the art digital dental x-rays (radiography) Dr. Beckman obtains the most information about your pet’s oral health. 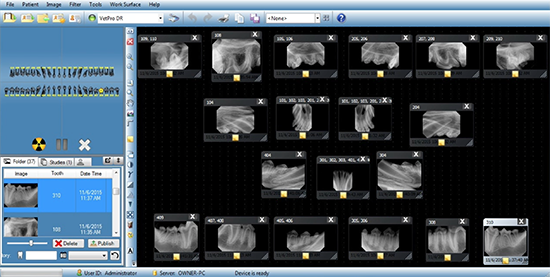 Computer technology and high definition digital sensors project the information needed for diagnosis or oral disease immediately upon the screen. 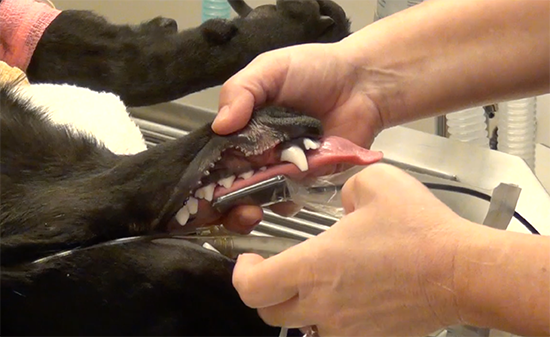 Efficiency when taking radiographs in dogs and cats is essential to minimize anesthesia time. 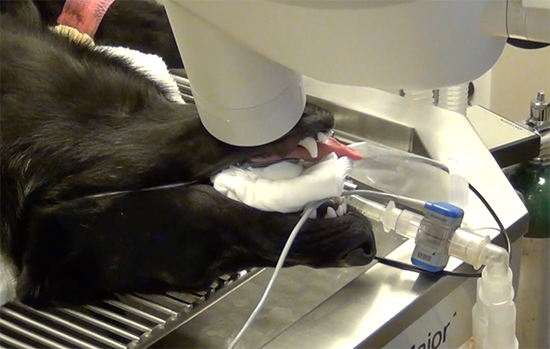 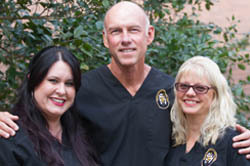 Annie Mills is a highly trained veterinary dental technician specialist and can produce x-rays of the entire mouth of our dog and cat patients in minutes.